Q: I was recently turned on to power lifting as a means to add more size – meaning that I am doing traditional movements in a routine that is just the major heavy lifts and getting a lot of gains. I was reading about the Westside Barbell clan to get a good understanding of their methods and they were talking about wide stance. They said that wide squat stance was superior for adding mass and development to the legs. A: Well, Westside advocates wide squat because it uses more hip, glute and hamstring muscles, so from that standpoint, it not only allows you to get a better base of support and strength, it also builds those areas up along with the quads. Wide stance, we have found, does provide better results. Ball State University studied this formally, actually. They tested squat stance via electrical output of muscles while both stances were executed, and found that both versions of stance provided the same intensity of contraction. However, a wide stance allows you to handle more weight because it’s more stable, so results are often better. It’s a smaller range of motion too, so that’s why you can do more weight. Ultimately, the smaller the range and the more stable the range, the more weight and the better results. Again, it also involves more muscle groups so it’s better from a total development standpoint. 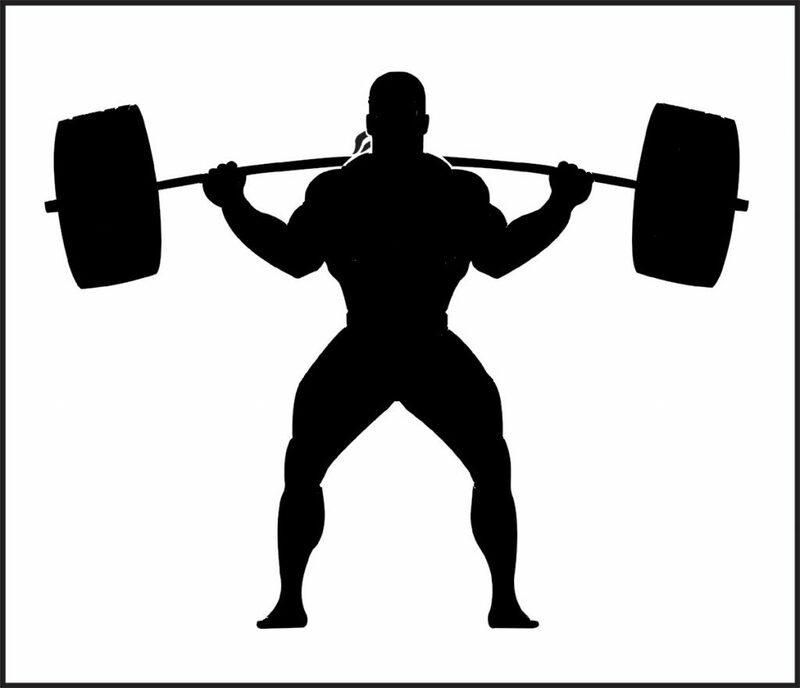 This entry was posted in Training and tagged Powerlifting, Squats, Weight Training, Wide Stance. Bookmark the permalink.